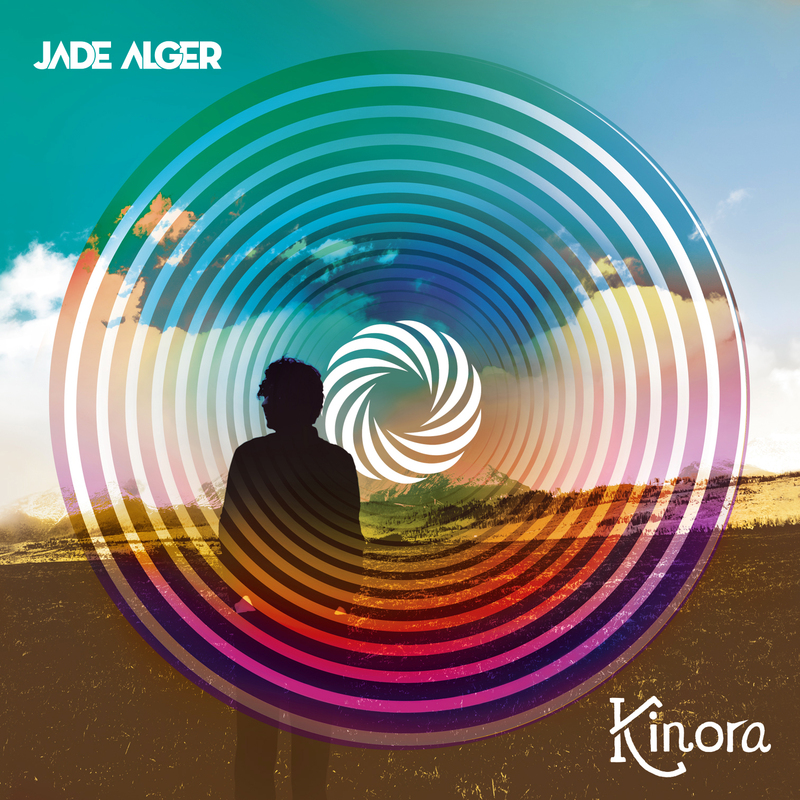 “Kinora” is a collaborative musical collage inspired by the ups & downs of my personal journey. Having the opportunity to work with brilliant musicians both locally and internationally, the songs have a quality of world music. The album cover is reflective of the constant change that we experience throughout life — It’s sort of my interpretation of the harmonizing forces of nature, love and death. The year 2017 was for me personally, both colorful and tragic. In the music and lyrics, my aim on this record was to continue that roller coaster of emotion as the track list unfolds.